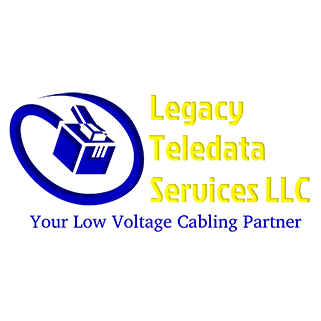 Legacy Teledata Services, LLC is a low voltage cabling contractor based in the Denver metro area. We offer a wide variety of cabling solutions to fit any budget, whether you are a newly-formed startup or an enterprise level corporation. In 2016, our company won the prestigious Northglenn Home-Based Business Award. Working from a home office space greatly reduced our overhead as a startup. Now in our fifth year of business, we are excited to be part of Tradecraft Industries. It’s a great way to keep costs low, while also having a professional office space to meet with clients, have storage space for materials, and network with other entrepreneurs. The concept of bringing so many trade professionals together under one roof is brilliant, and we’re happy to be part of it. Check out our website to learn more about the company and view our work portfolio. We look forward to helping you with any structured cabling or systems integrations needs!